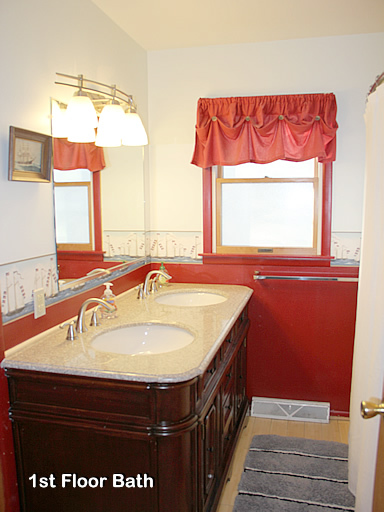 STUNNING KITCHEN AND BATHROOM RENOVATIONS FOR 2014! 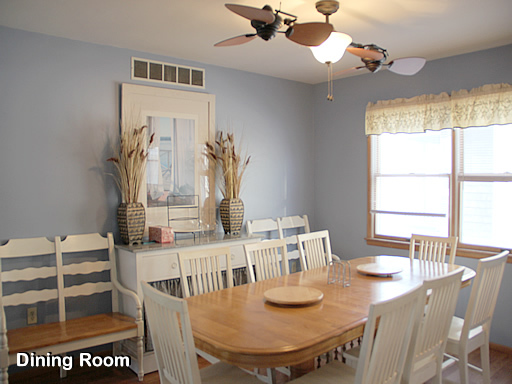 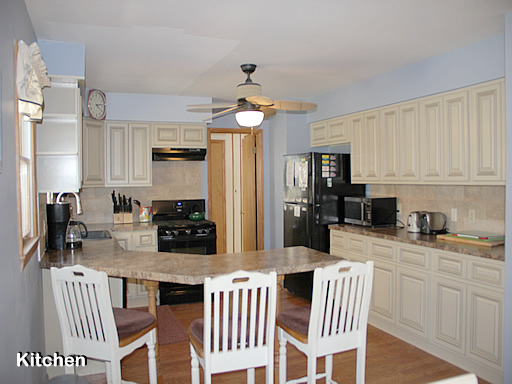 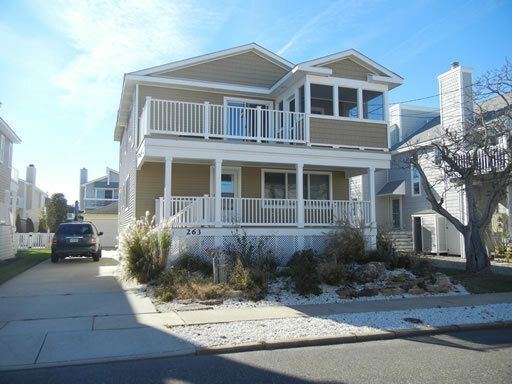 Less than two blocks to the beach, recreation and some of the shore's best restaurants, you can't beat that! 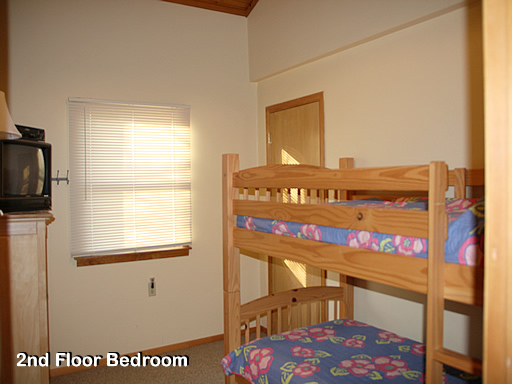 This unique two story vacation homes offers a wide open floor plan for the entire family to spread out. 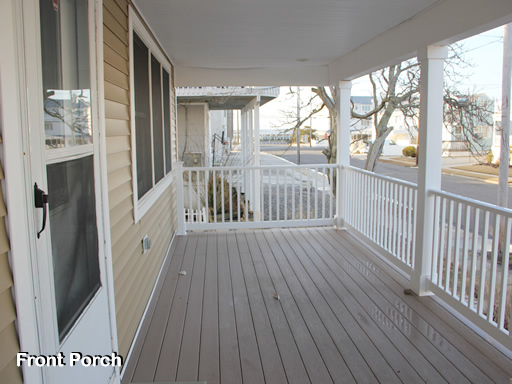 Bay views and beach views are yours from TWO decks, so the option is yours to either go crabbing by the bay or catch some rays on the beach since both are within walking distance! 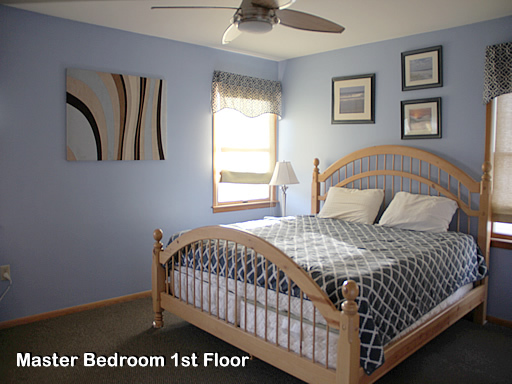 The first floor comes equipped with the master bedroom, living area, kitchen and dining area. 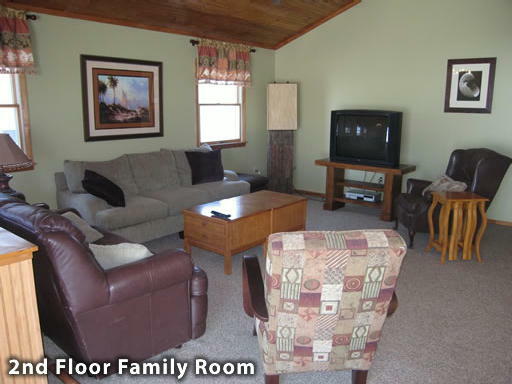 The living area provides plenty of space to lounge and if you want some more living space, than just head upstairs to the second floor family room. 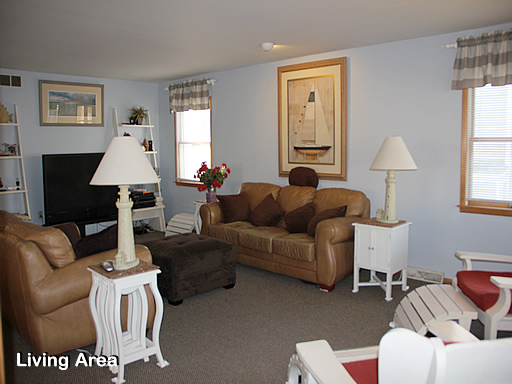 Lush, comfortable furnishings in the family room provide a welcomed escape after a day of fun in the sun. 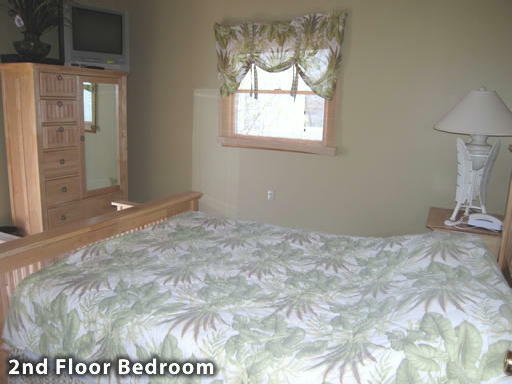 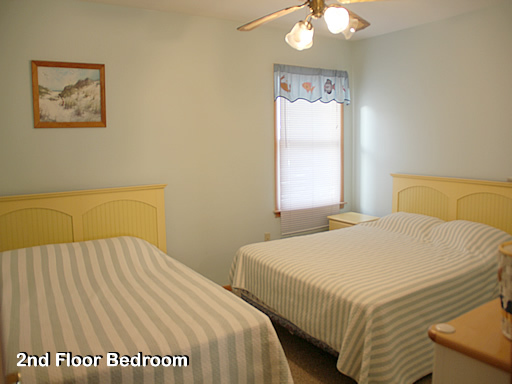 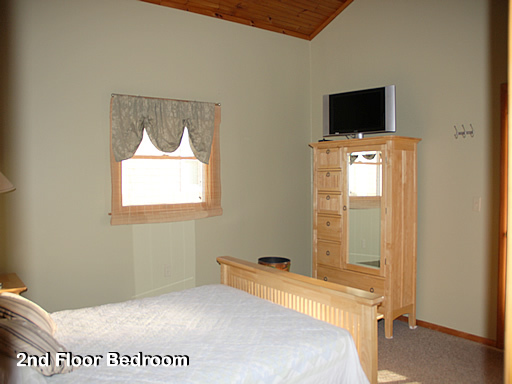 The second floor also offers four sizable bedrooms. 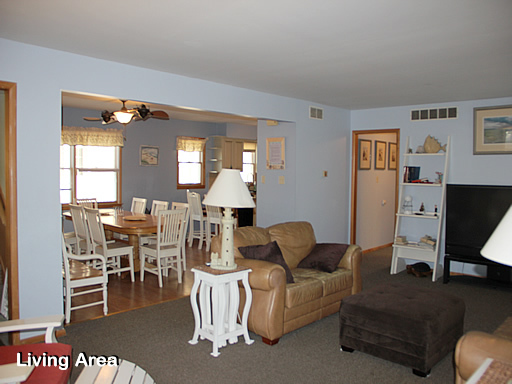 Plenty of driveway parking space as well as off street parking is available. 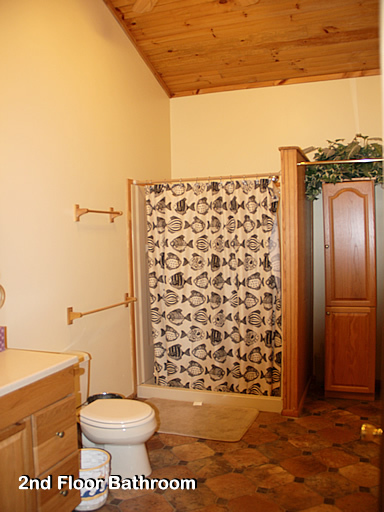 The property is pet friendly, only with owner approval.